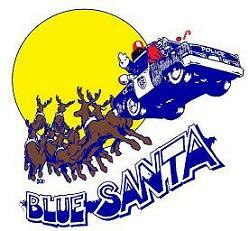 We kindly ask our volunteers for the annual Operation Blue Santa. We need your help to wrap gifts! Your time helps to get a gift in every child’s hands in need during the holiday season. The event will take place at 4101 S Industrial Dr #260, Austin, TX 78744 from 5:30 PM-6:20 PM. Thank you in advance for your desire and your willingness to serve.